I wanted to do some occasion make-up which wasn't a heavy smokey eye or overly contoured face. 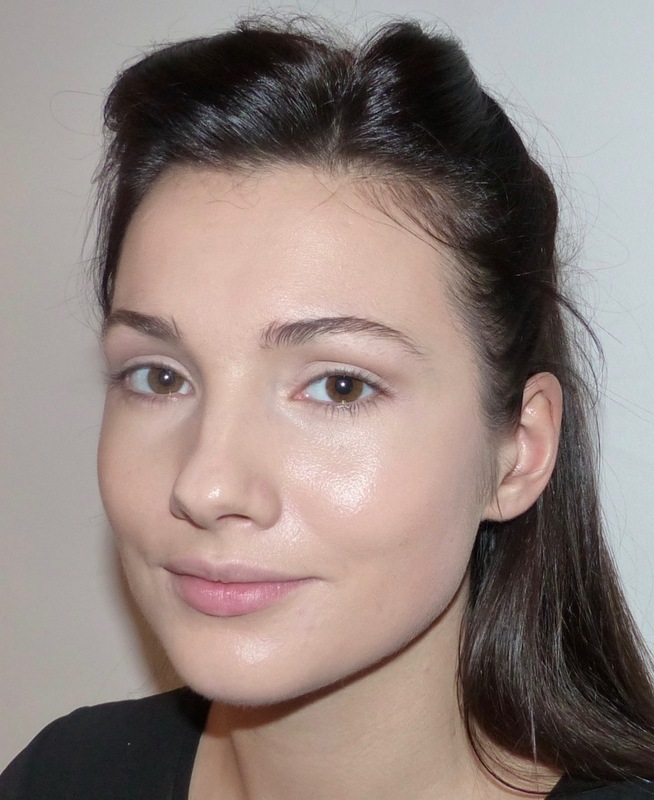 My gorgeous model, Georgie reminded me so much of Lily Aldridge I decided to look at some of my favourite make-up looks of hers and re-create them. Click here to see the images. The first look I created was a simple eye so I started by applying MAC Pro Longwear Paintpot in Painterly then IT Cosmetics loose powder to the lid for a smooth base for shadow. I kept the colour neutral and shaded in the socket line in Cork shadow from MAC with a white shadow across the lid. For the base I used Illamasqua Skin Base Foundation as well as MAC Pro Longwear Concealer under the eyes and to a few blemishes. After taking away the bright lip and cheek I reapplied the base and concealed the lips using the same products as before as well as contouring with Chanel Soleil Tan De Chanel with MAC Pro Longwear Concealer in the lightest colour along the high points of the face and under the eyes. Smoking hot for a Saturday night! Brows: Rapidbrow, HD Brows and Make-Up.